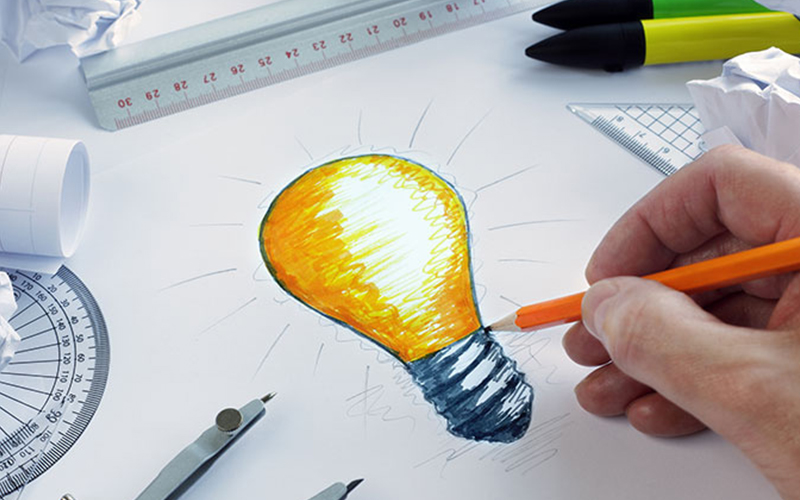 If you’re looking for graphic design services in Farnham, Guildford, Camberley, Basingstoke, Woking and Aldershot then the team at Kall Kwik should be your first port of call. Creating a brand identity is just one of the many ways we help businesses develop their visibility. In a competitive environment the last thing you want to do is merge in with the crowd. Our team of designers can help make you memorable, for all the right reasons. And it’s not just about having a good logo. How your marketing material looks is equally important and we can help your message literally leap out from the page. What does your business identity say about you? 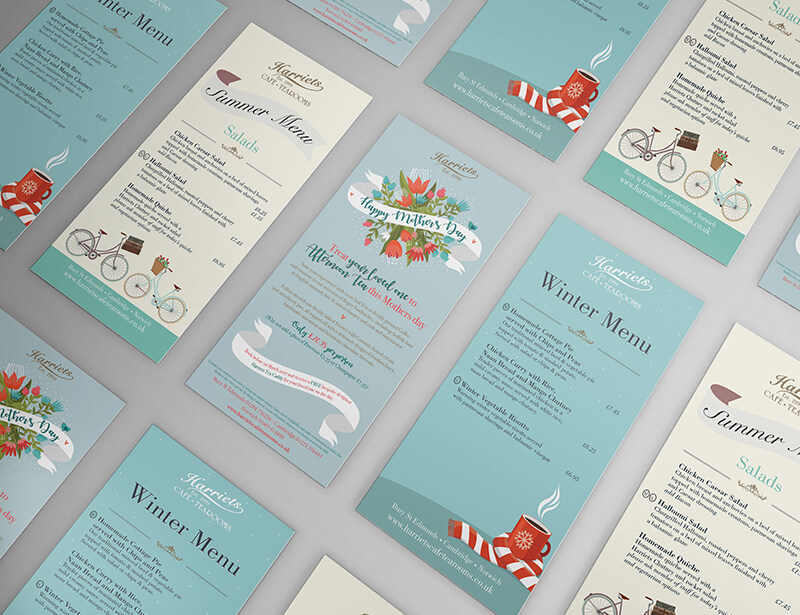 You probably know that we can design great looking business cards and leaflets, but it’s only part of the story. From books to brochures, annual reports to exhibition posters, if you want to stand out rather than merge in, why not give us a call? If your sales message needs more weight our creative approach will ensure that you always get your point across, with maximum impact and memorability. Whether it’s point of purchase displays, a direct mail campaign, sales collateral or to set up your very own vehicle graphics to ensure you are advertising your business wherever you are we can help you stand out from the crowd. 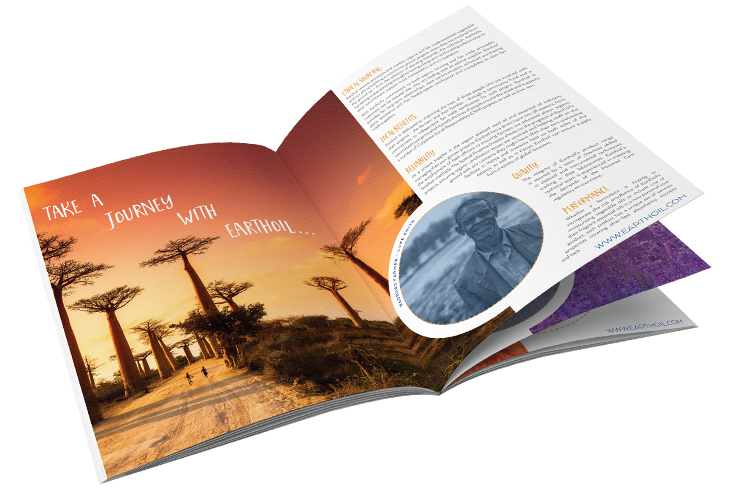 We understand how to ensure that your photographs, graphics and copy integrate seamlessly with each other, working as a single entity that communicates exactly what your business is about and what it can do for its customers. If your design looks professional, your business looks professional and Kall Kwik's work is done. Call the team at Kall Kwik Farnham now on 01252 710927.